Melt your yeast in 100ml of tepid water. Place your flour in your food-mixer bowl, and add the melted yeast, oil, and a little fine salt. Work with the hook for about five minutes at medium speed (or by hand for 15), until you have a well-formed and uniform dough. Place in a bowl, cut a cross into the surface, brush with a little oil, cover and leave to rise in a slightly-warm oven. After two hours it should be doubled in volume. 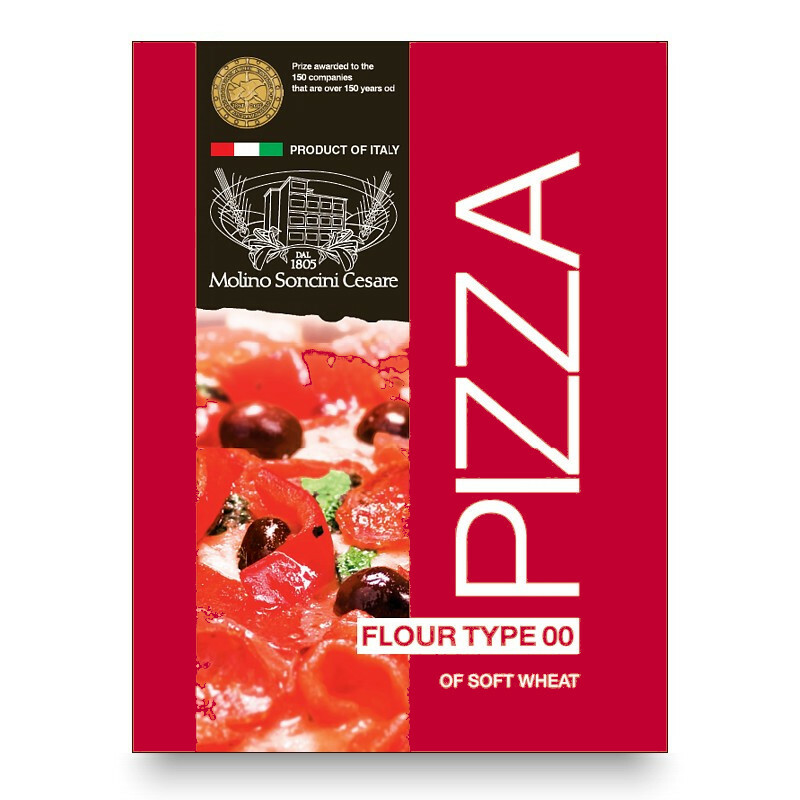 Work your dough on a floured surface, and cut into quarters. Leave your dough to rise for about two hours in a cool and dry place, until it doubles in volume. For the filling, add a little oil and salt to your tomato puree, and cube and drain your mozzarella. Roll your dough out into rectangles of 18cm diameter, 2mm thick and then spoon small quantities of your tomato mix into the middle of each. Fold one side of the dough across the filling onto the other side. Use a pasta-cutter to cut the calzoni in 10cm crescents, and press down the fold with the back of a fork. Brush lightly with olive oil, and bake in a ventilated oven at 230°C for 10/15 minutes. Serve hot!